Premier living at the Barclay Place! 2 bedroom unit with 2 master baths. 2 walk-in closets. In unit laundry. This unit features a pretty gas fireplace, large balcony. This building has it all: 24 hour door man, outdoor pool, tennis courts, fitness room, party room, on-site engineers. 2 parking spaces included. 4545 W Touhy Avenue #319W Lincolnwood, Illinois 60712 is a condo property, which sold for $250,000. 4545 W Touhy Avenue #319W has 2 bedroom(s) and 2 bath(s). 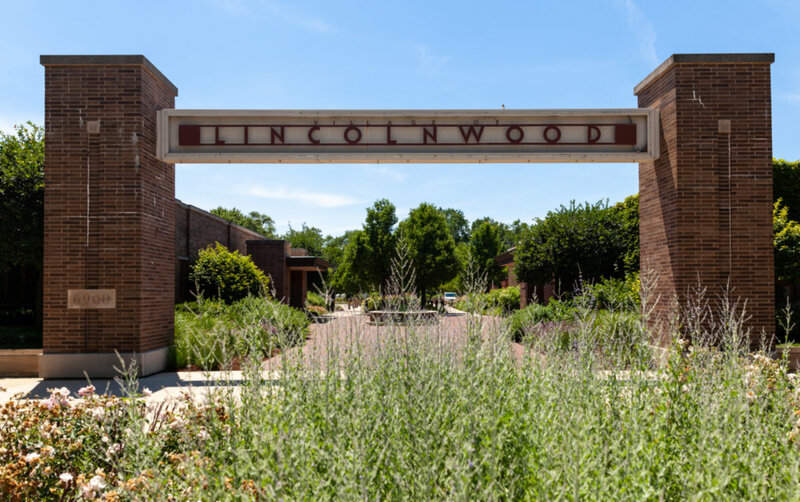 Want to learn more about 4545 W Touhy Avenue #319W Lincolnwood, Illinois 60712? Contact an @properties agent to request more info.